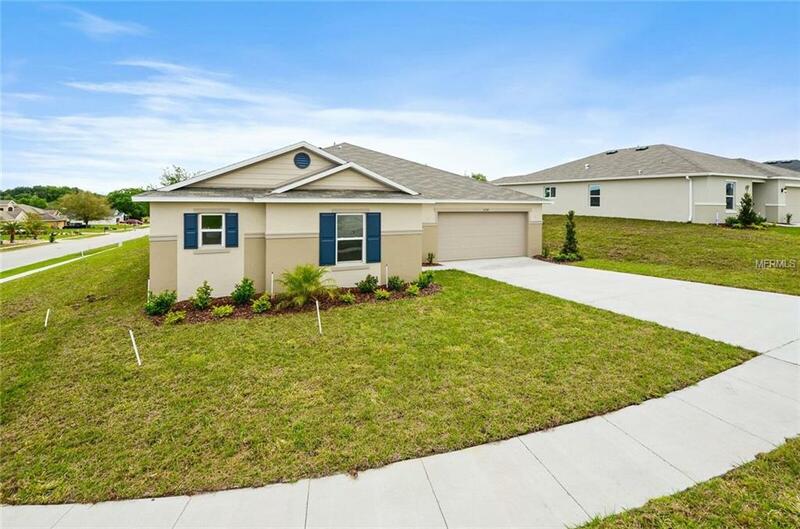 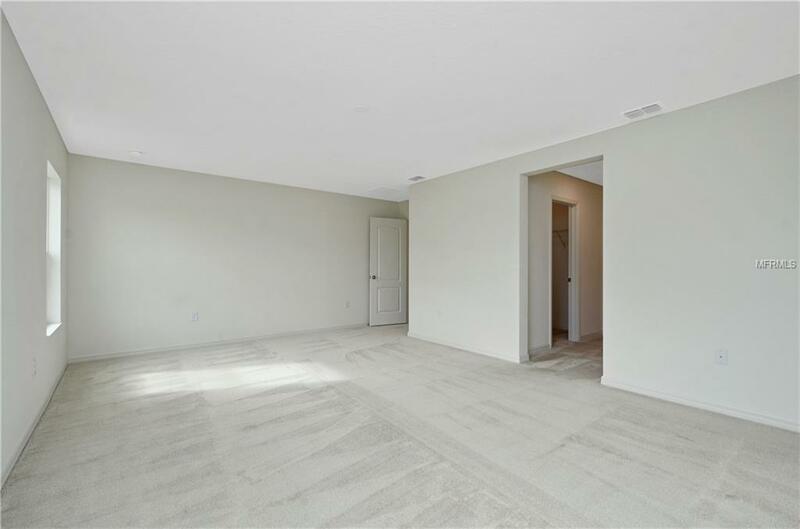 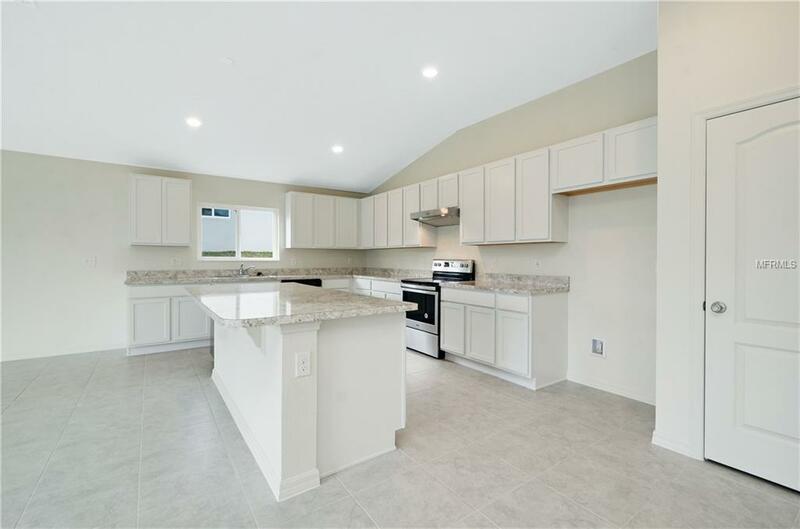 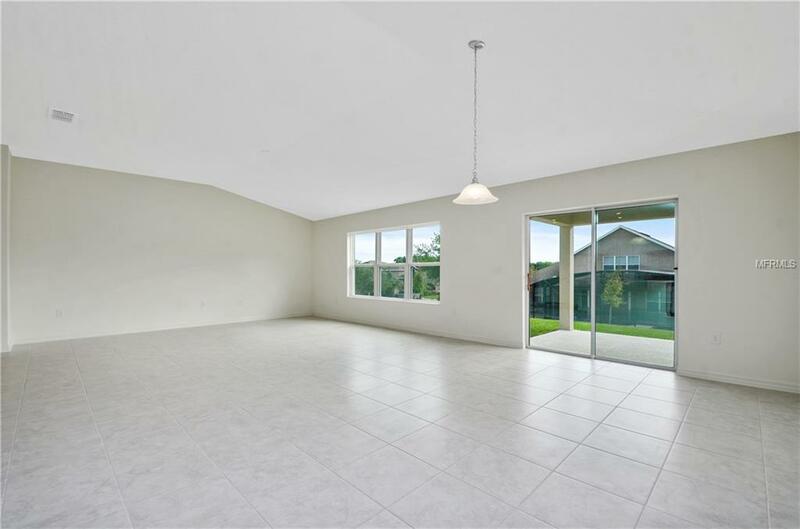 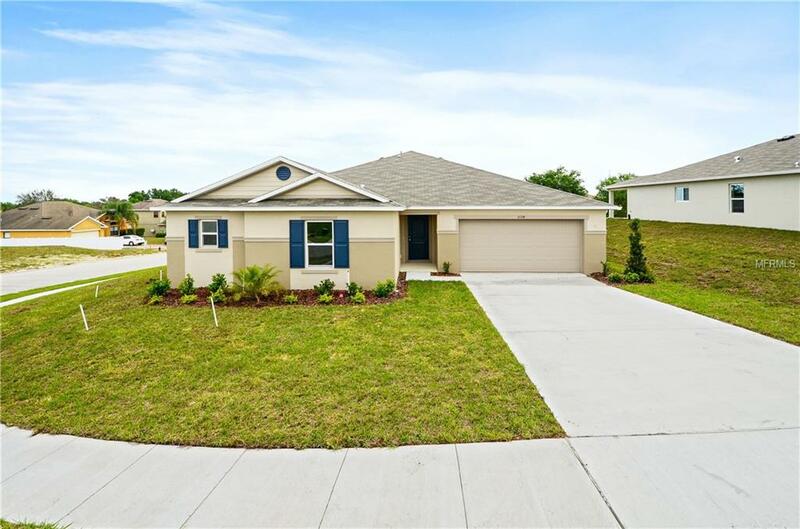 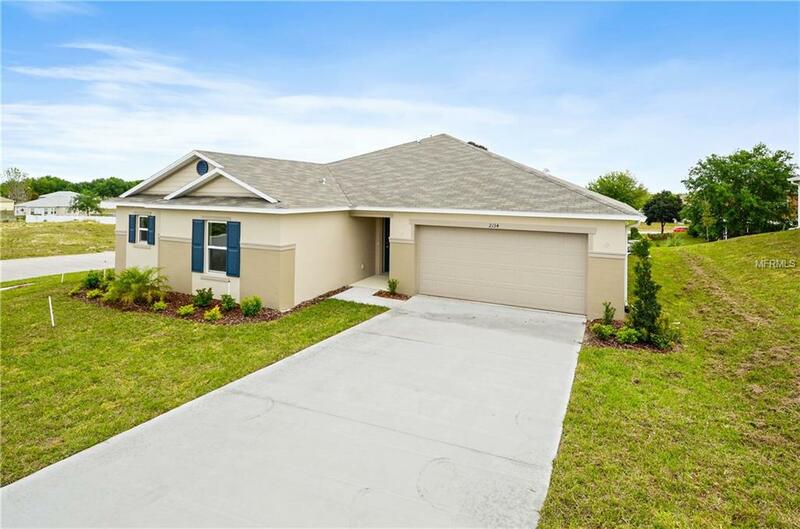 As you step inside this open floorplan home, you will find gorgeous tile flooring throughout all common living areas and wet areas of the home with carpeting in all bedrooms. 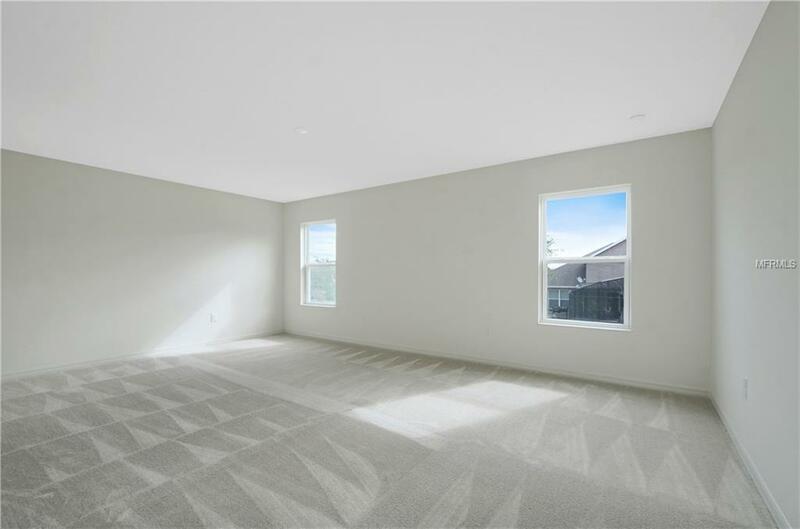 Volume ceilings in the great room and kitchen make this home feel very open and airy. 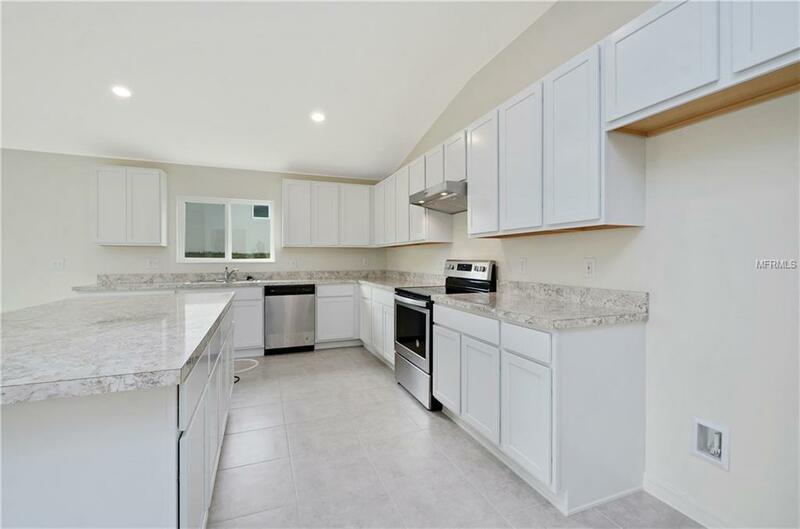 Your kitchen comes complete with cotton cabinets, an upgraded WhirlpoolÂ® appliance package and a large island. 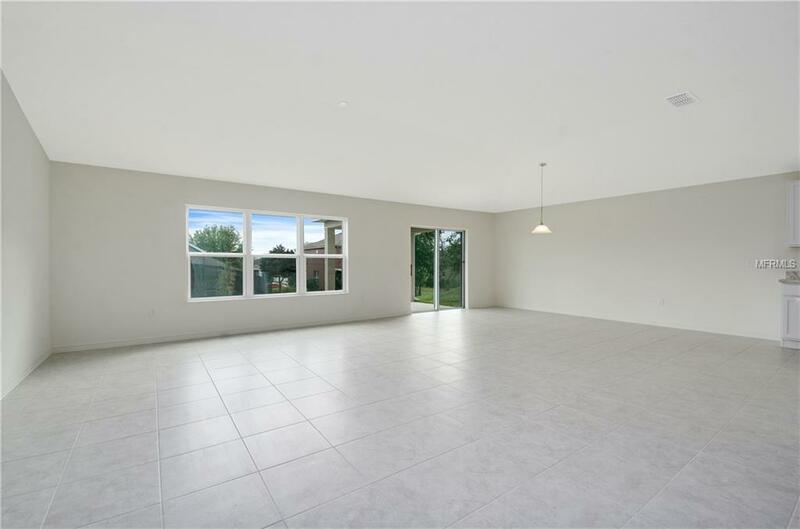 Just off the kitchen you will find a covered patio perfect for relaxing after a long day. 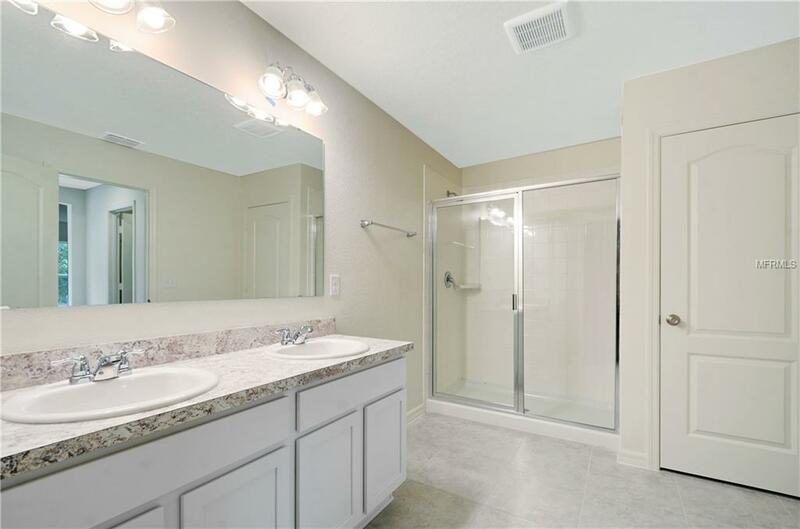 Back inside, the master suite is located at the rear of the home and features dual walk-in closets and a private bath featuring an enlarged shower with tile surround.